Click the button below to add the Extension Plate for Black Enclosure for pcDuino/Arduino to your wish list. This a an extension plate for black enclosure for arduino. By stacking multiple extension plate, the LinkSprite black enclosure can allow multiple shield be to stack altogether. 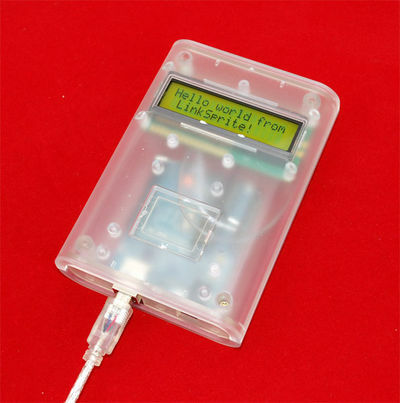 The LinkSprite Arduino enclosure is a complete box for your Arduino board and project can be used for various Arduino boards including Uno, Mega, Duemilanove, Leonardo, Maple and etc. Just need to align the hole to the different internal mounting hole according to your Arduino tpye.